highest level of care while maintaining your independence. We are committed to providing each resident with a personalized care plan, which is determined by their individual medical needs, overall health, lifestyle and interests. Residents maintain some level of independence with licensed caregivers always available for those who require support with some or all of their day-to-day functions and activities. Springwell encourages all Assisted Living residents to stay active, taking part in the wide range of social, educational, spiritual and health-oriented activities offered on campus. 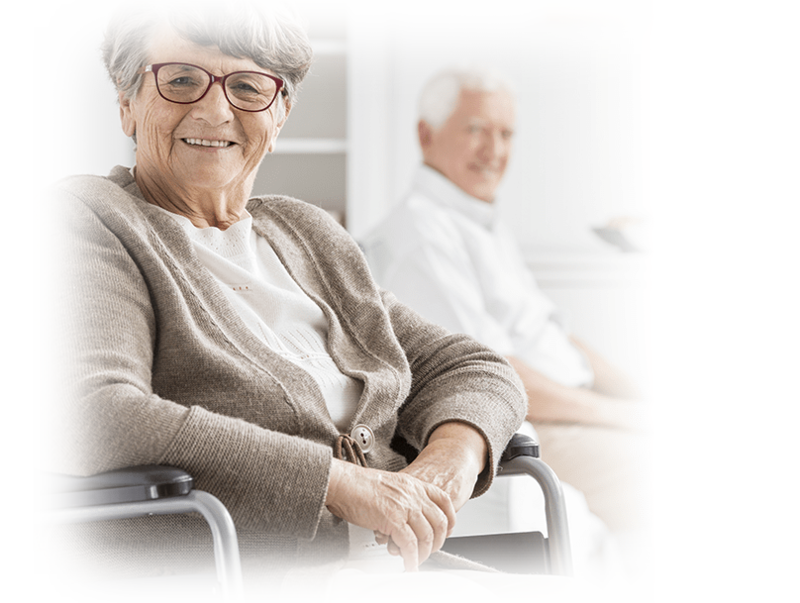 Springwell also offers a unique Partners in Care Program, designed to provide residents with health related services and top medical specialists for on-site visits. Springwell has partnered with some of the finest resources available in the Baltimore community, ranging from on-site rehabilitation therapy to the availability of board-certified physicians, psychologists, dentists, podiatrists, dermatologists, cardiologists, home healthcare, and other services. Please note that while we offer access to these specialists for your convenience, you do have a choice when it comes to your care. You are always able to continue using your own trusted medical providers. If you would like more information about Assisted Living at Springwell, including how to schedule a tour or view a residence, please contact us today!